Is the price cheaper when shipping multiple vehicles? YES. We do offer discounted price when a customer have more than one car. Is the price cheaper when shipping multiple vehicles? call us today and speak with an agent. 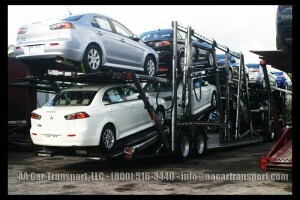 Feel free to send a list of vehicle to our email info@aacartransport.com. Please add pick up location and destination.